Provenance: Bought directly from the artist! Notify me of updates to New! Coming soon! 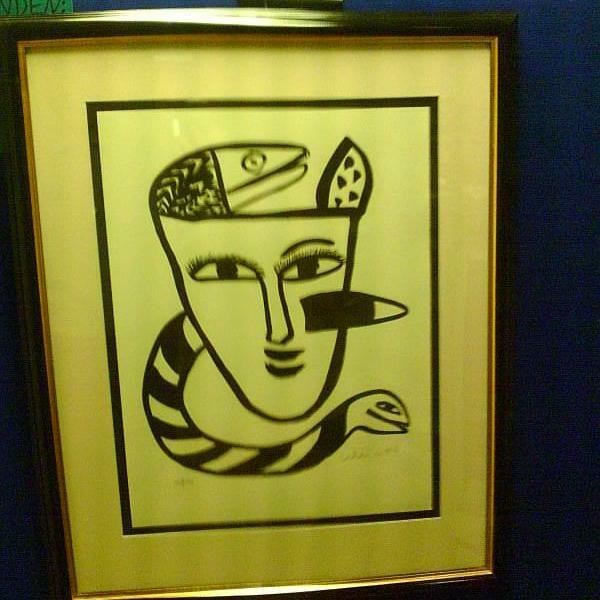 Original lithography by Hans Tollsten!